Hailing from an advertising family, Maitri Ramkumar, Copy Supervisor, Isobar Bangalore, is no stranger to the world of advertising. Ramkumar knew she wanted to make her name in writing right from when she was a kid. A triple major from Christ University, Ramkumar did an internship at JWT to gain some practical knowledge of advertising. She was told to try her hands at the servicing side of the business and it was there she realised her love for the creative part of advertising. She then went to MICA to study copywriting. Ramkumar believes that she has grown as a professional at Isobar and that the organisation has given her a lot of opportunities to hone her skills and gather new experiences. Trained in mainline advertising, digital happened as a mistake to Ramkumar. Speaking about her most challenging project, Ramkumar said, "We did a launch for Myntra's YK Organic which introduced organic clothing in the infant category. It was challenging because we had to make mothers aware of the benefits of organic clothing for their baby's skin - something that Indian parents never thought about before. Using the insight that organic clothing soothes a baby's skin just like a lullaby soothes their mind, I wrote a bed time rhyme and we shot a stop motion video created entirely out of organic clothing." 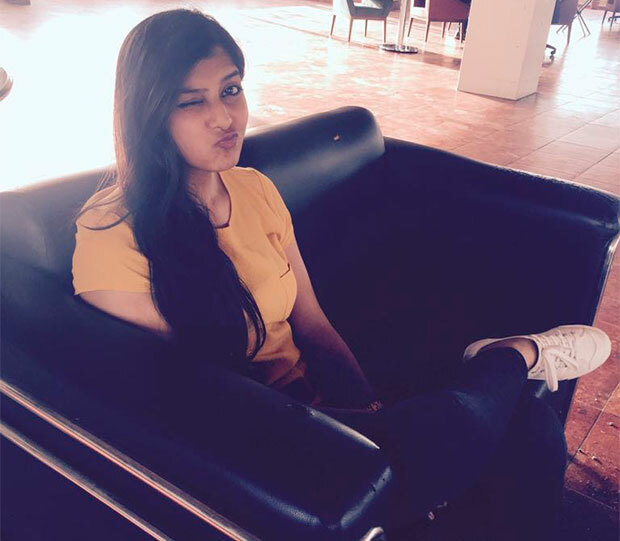 According to Ramkumar, the one thing she likes best about her advertising is storytelling. Ramkumar believes that her strength lies in insights and understanding human behaviour and her biggest weakness is her inability to switch off. A huge fan of stories, Ramkumar likes to spend her free time watching TV shows and reading books. Ask her what she would be doing if not advertising and the answer is something to do with stories.